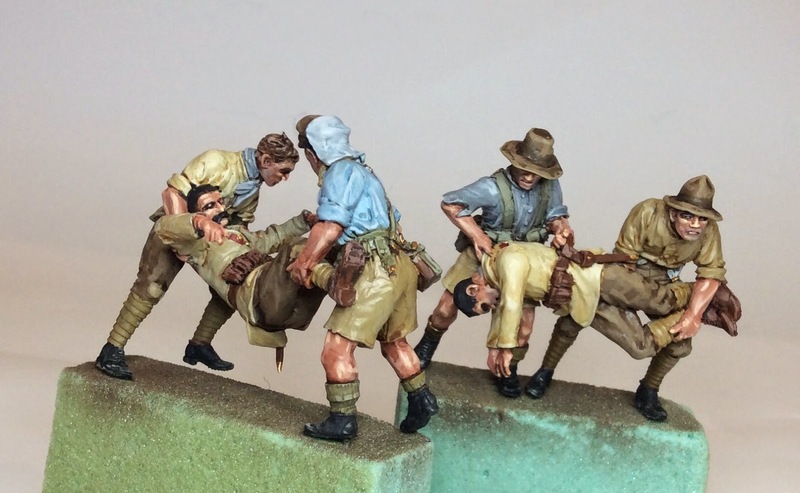 Russell Briant (Wellington) has sent in these superb pictures of his painting work on several of the one-off Turk and New Zealander figures. 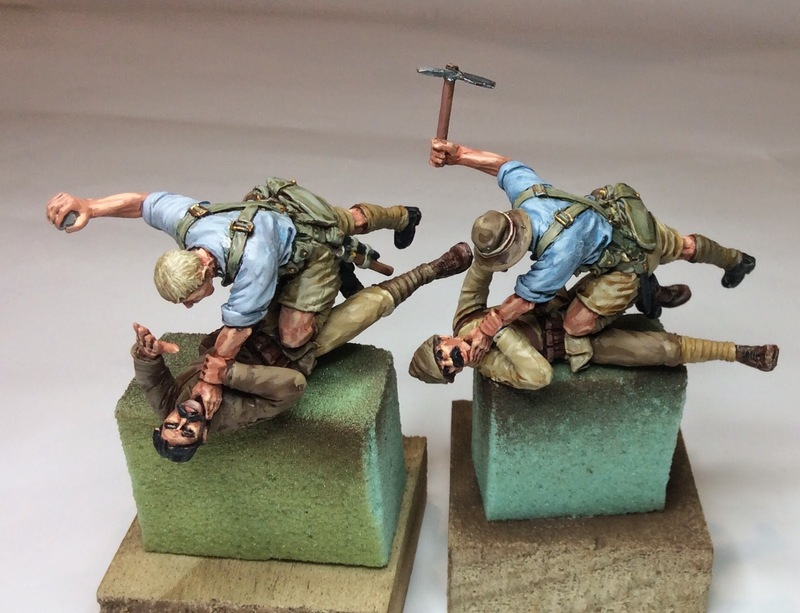 These were first announced on the blog way back on 10th February. He has really done them justice.